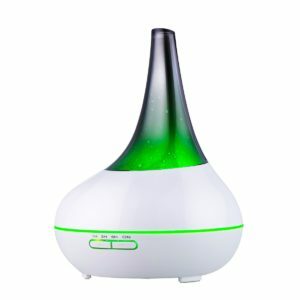 The Seneo 300ml essential oil diffuser is an ultrasonic personal aroma diffuser that will release your favorite essential oil fragrances into its surrounding air and room. While in operation, it produces negative ions, which helps lift your mood and relieve stress. 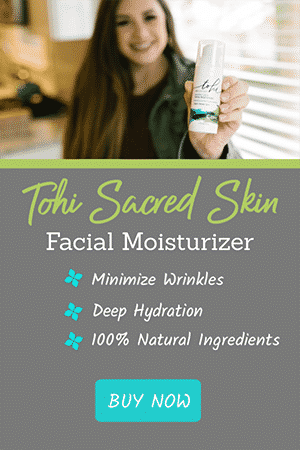 The micro-particles created in this process also moisturize and refresh the quality of the air you breathe, which helps in alleviating airway congestion and cold or flu symptoms. 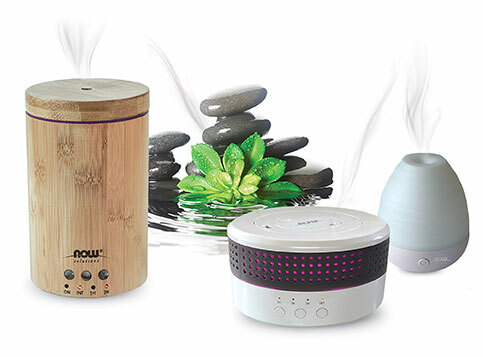 Using essential oil diffusers is a really nice and safe way to enjoy better air, scented to your liking and spiked with the essential oil benefits of your choice as you please. Use it in your living room, in your kids’ bedroom, or even at work in your office. This is a larger capacity diffuser. It has a water tank size of 300 mL, which means you can diffuse your essential oils for up to 6-8 hours on the “weak” mist setting. Two misting strength settings let you control how strong the scent should be. Choose between “Weak” and “Strong” misting levels to adjust the room ambiance to your liking. The misting vent shoots straight up into the air. You can use both tap water and distilled water in it, but it has to be cold or lukewarm water, not hot! The power cord is a full 6 feet long, which I found super useful to place it on a desk or other corner table where the power outlet is a little ways away. It uses ultrasonic technology, which doesn’t disrupt your work or sleep. 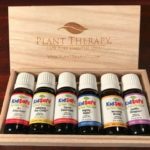 It uses cold mist technology, which means that the essential oils you use will not be exposed to any heat, and will therefore remain intact in their holistic healing properties. 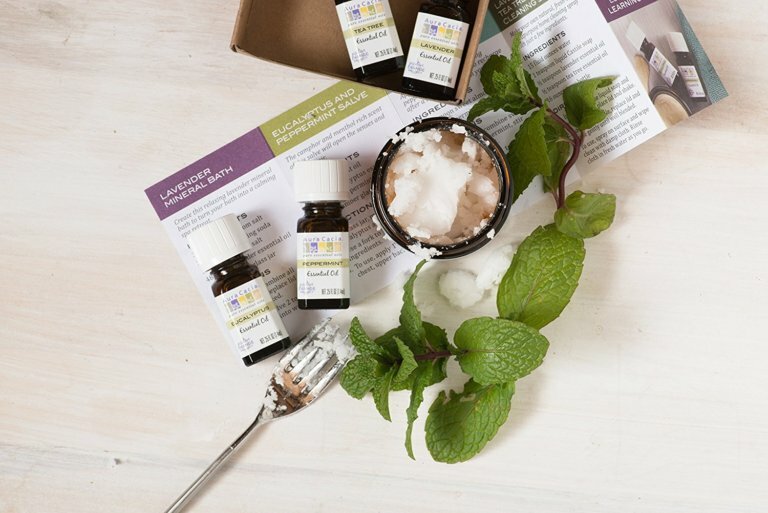 Exposing essential oils to heat changes their properties. It offers 7 dimmable colors and 15 light modes. You can choose between the 7 color options and set it on that; or let the colors rotate by themselves to keep your space interesting and vibrant. Each color has a bright or dim setting (2 x 7 = 14 settings), and the “light off” setting counts as the 15th light mode. Its whisper quiet technology ensures minimal noise levels. You can expect this 300mL tank to last you about 6-8 hours of continuous misting when the misting setting is on “weak” mode. The misting will also last longer if you do not have the lights turned on. You do have the option of a “strong” mist mode – but expect the water tank to run out a bit sooner. Another really good thing about this diffuser is that you can use tap water, but also distilled water in it if you’d like. Both are safe to use, but you want it to be cold water (not hot!). NOTE: The diffuser has a hole at the top where the mist comes out. 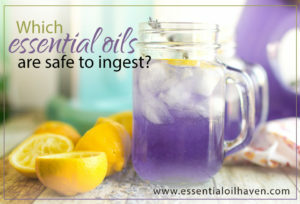 Please DO NOT use this hole for adding essential oils to your mixture. This hole is needed for ventilation an proper functioning of your device. To refill this diffuser, fully unscrew the top plastic cover to re-fill the oils (or water) in your Seneo aromatherapy diffuser. Yes, it does shut of automatically when there is no more water in the tank. This is a great feature if you use it in your child or toddler’s room, and put them to bed with the diffuser running. Don’t worry about having to go back to shut it off. This Seneo 300mL Essential Oil Diffuser is made to beautifully scent the space size of your average-sized bedroom or living room. It can also be beautifully used in the front reception area of a beauty salon, spa or yoga center. 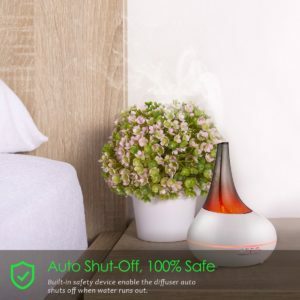 This Seneo essential oil diffuser works with ultrasonic technology, which is quiet and will therefore not disturb your life, work, or sleep. It releases tiny water particles and ionizes essential oils into the air in your room. It humidifies your space and prevents dryness, especially for room using air-conditioning in summer or increased heating during winter months. Yes of course! 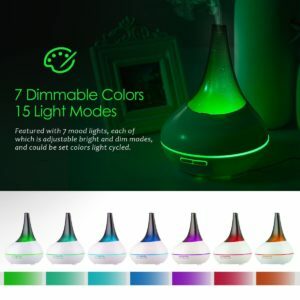 This diffuser features 7 different LED lighting color choices, each of which is adjustable between dim and bright modes. You can also set the diffuser light on one steady color, or turn the light off completely for a total of 15 lighting modes. First Press: Press the MIST button once to turn on the diffuser. The default setting that you’ll get with this one press will be MIST on a 3-hour auto turn-off mode. The GREEN indicator light confirms this. No lights, just mist, for 3 hours until the auto shut-off kicks in. Second Press: If you press the MIST button a 2nd time, your diffuser light will turn RED, and work on continuous operation mode. On RED, it will only turn off after the reservoir of water/oils is completely empty. This will usually be after around 4-5 hours of misting time. Third Press: If you click the MIST button a third time, you will completely turn off your diffuser. First Press: This initiates the light and will put the colour switching mode on, on auto-rotate. The colours are as follows: low red – glare red – low yellow – glare yellow – low green – glare green – low teal – glare teal – low blue – glare blue – low purple – glare purple – low white – glare white – REPEAT. Second Press: This will make the diffuser stay on the colour it is when you press the button. For example, if you’d like it to stay on green, press the LIGHT button a second time while the diffuser colour is on green. Third+ Presses: To turn the colours completely off again, you will have to press your way through all of the colours until the colour is on off. Depending on which colour you may have stopped it, this could be anywhere between 3-7 times you have to press the button. NOTE: The buttons on this diffuser make quite a loud noise when pressed. Especially working your way through the light options, this is quite disruptive. However, it does NOT make a noise when the auto shut-off is activated, which is again a really positive feature! It is recommended that you clean the Seneo essential oil diffuser after about 5-6 uses. Your best bet on cleaning is to use a cotton Q-tip or other non-sharp pointy object that can safely reach into the corners and creases of the water reservoir. Put several drops of dish detergent mixed with a little bit of water into the tank. Use your Q-tip or other soft cloth to gently wipe out the holding tank of the diffuser. Repeat this until the tank is clean. 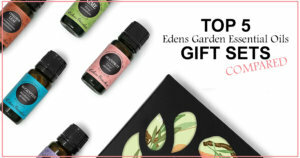 Please avoid water getting into the air outlet at the top of the diffuser cover as this will need to stay as dry and moist-free as possible to ensure proper operation of the essential oil misting. Keep the product away from extreme heat over 104° F (40° C) or below 32° F (0° C). Do not place it on an uneven or shaky surface. Do not use it in an extremely dusty or extremely damp environment. Use 100% pure essential oils in this diffuser to ensure the longest lifespan of the product. The Seneo 100ml diffuser has a 45 days money-back guarantee, and and 18-month manufacturer’s defects guarantee. Buy this diffuser worry-free! 1 x Power Adapter with 6 foot cord. For a starter price of around $30 or so, this is a great little essential oil diffuser. The long power cord and additional water measuring cup included make it a very handy diffuser. The biggest drawback to this Seneo diffuser was the beeping noise it makes when colors or misting options buttons are being pressed. On the bright side, there was no beeping noise when the auto shut-off happens, which is again a really positive thing. Some diffusers beep when they auto shut-off, which can be disruptive to your sleep if you run this diffuser at night. Overall, a good budget-item diffuser. I love this diffuser! I find that if you press and hold the “Light” button it shuts the lights off altogether, you don’t have to cycle through them all! I just checked this on Amazon, and only one seller popped up selling this model for $96. Thank you so much for letting me know. Looks like Seneo updated their diffuser models. I have updated these review and links immediately. I bought mine from Walmart.com and it leaks all the water out. How do I return it?